We introduce our fresh new Noosa Riviera Resort Website. Hop on to www.noosariviera.com.au and enjoy a simple clean, easy to use website. Noosa is such a nice place to visit and enjoy pristine beaches and waterways, restaurants, boutique shopping and many places in surrounding areas to explore and indulge. 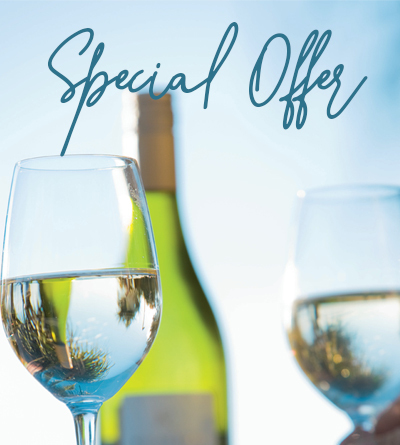 Book Direct for Less is the new trend and Noosa Riviera is catering for just that. Quick easy clicks will get you where you need to be to securely book your next holiday. 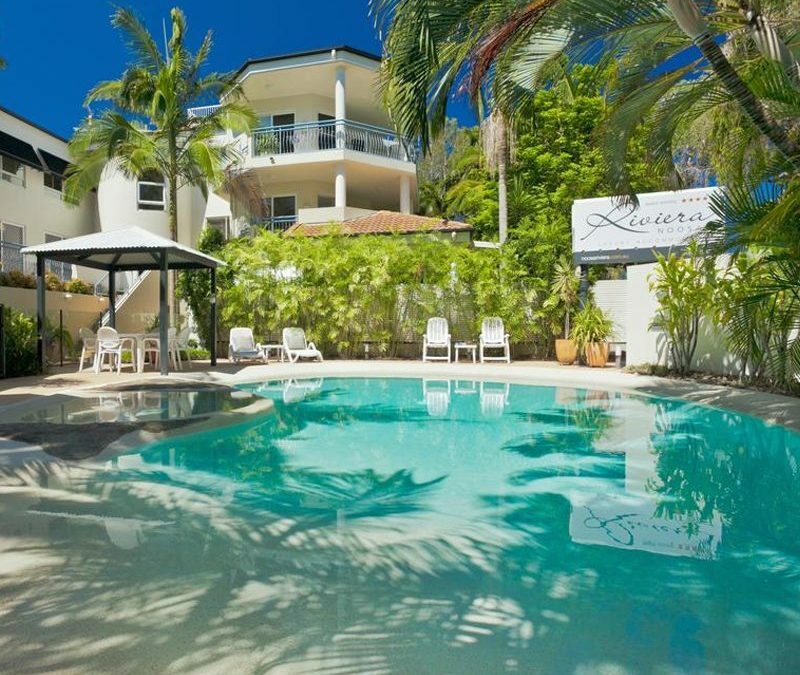 You can explore our site and find short stories about Noosa Riviera, our location and what Noosa & Noosaville has to offer. We will be sharing ongoing information about what’s happening in and around our area, events and local news in future blogs and our face book. We hope you like us and enjoy Noosa.